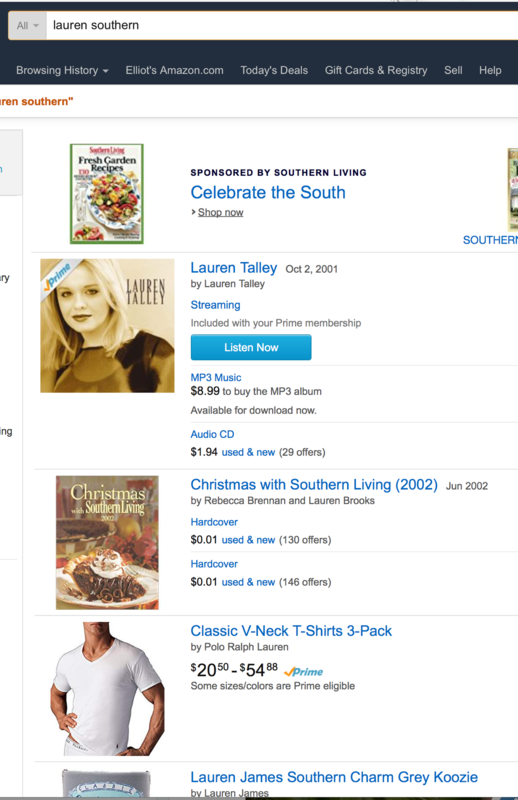 Was Amazon Censoring Conservative Author Lauren Southern’s New Book? 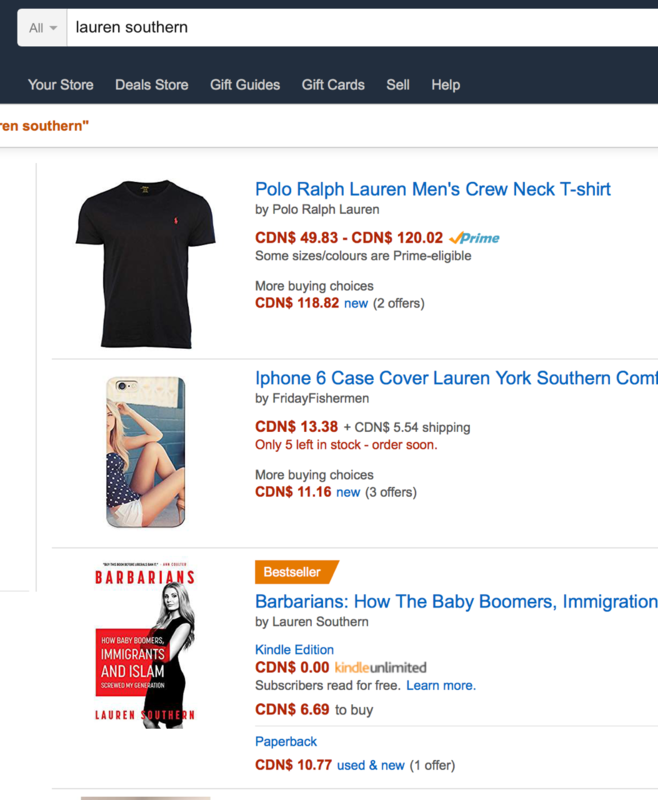 Yesterday, Amazon searches were not pulling up Lauren Southern’s new book Barbarians: How Baby Boomers, Immigrants, and Islam Screwed My Generation. Some random Lauren, a cookbook, T-shirts, etc. 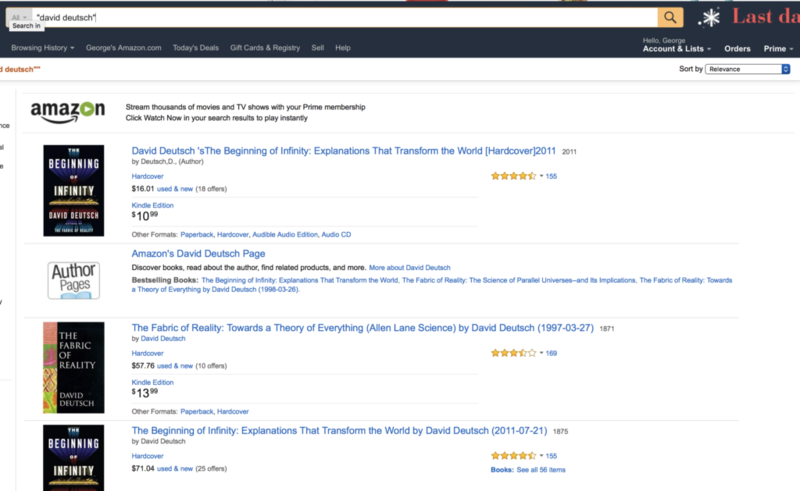 Before I finished this post, a search (without quotes) for “lauren southern” on the US Amazon site started giving a prominent result on the first page for her new book. But “lauren southern” with quotes still did not find the book. There’s a lot of political bias on the part of various big companies. Twitter famously censored Milo. 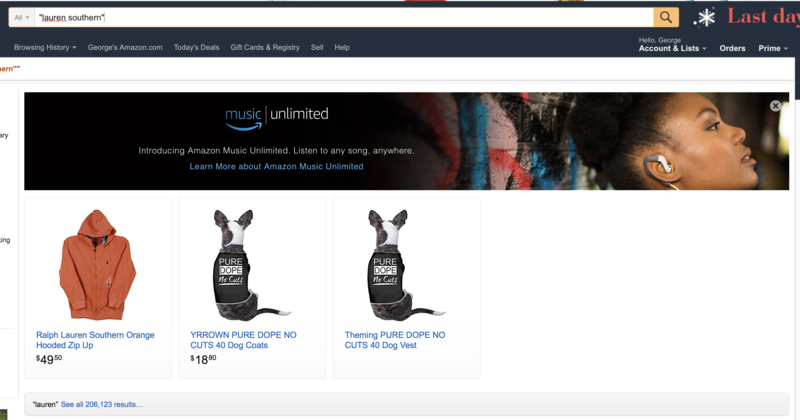 Amazon has been accused of bias itself. I’m not sure what caused these search problems. But whatever the reason, having messed up search results for a new bestseller on one of the biggest retail sites, for even part of day (especially right before Christmas) can have a big impact on sales. So even if its just incompetence, its a disgrace for Amazon. And if its intentional that’s even worse. Next Next post: Why Don’t People Like Good Discussion Formats?